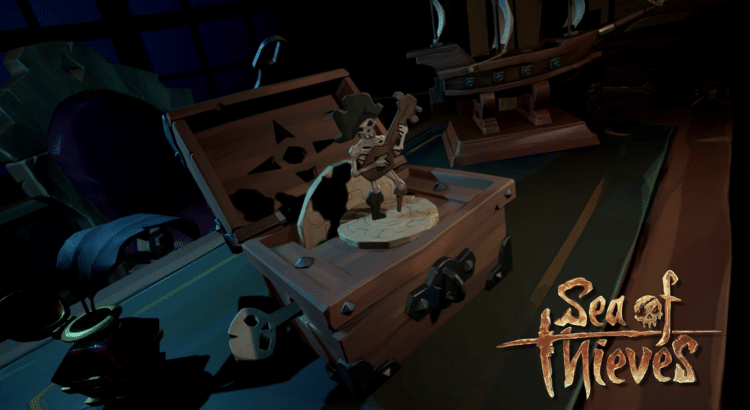 There is plenty to enjoy from Sea of Thieves already, but one part we can savor anywhere we go is the music. Rare has been so kind to upload several of the catchy tunes we have heard from various trailers on YouTube for our listenting pleasure. I will continually update this post as more pieces are released!